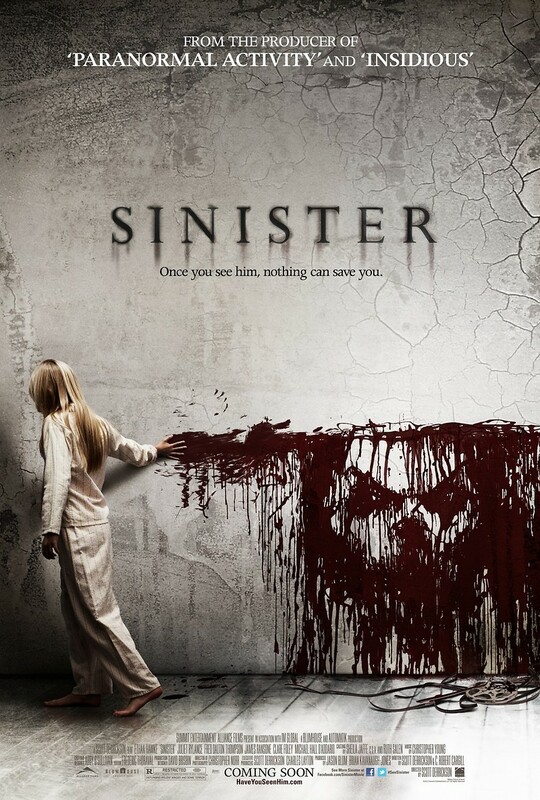 Sinister DVD and Blu-ray release date was set for February 19, 2013. A crime novelist, Ellison, who is attempting to understand the strange found footage within his newly bought home is presented with a nightmarish horror after he delves deeper into a murder that happened in the home years before. Not only does this horror threaten him and his career, but also the lives of him and his family. The family that lived in the house previously died under extremely gruesome circumstances, which were never fully understood or solved. Ellison starts to dig deeper into this, as well as the box containing the footage and old videos in his attic, only to be confronted with an ancient evil bent on destroying his family, and that there is a chance that the same circumstances surrounding the previous murders may be targeting his family.